Lucky Jim is a favorite of mine, ever since I read it in college. 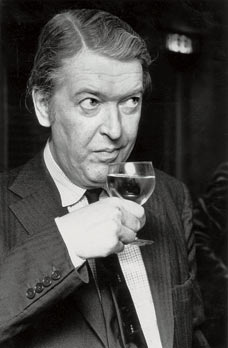 Kingsley Amis's description of a hangover being like a huge raw egg rolling around inside Jim's skull has stayed vivid with me for years. The Old Devils, which won the Booker Prize, was a great novel about friendship, fame, identity, and booze. The Green Man was entertaining, although veered alarmingly into science fiction there at the end. The Alteration, an alternate history imagining England if there had been no Protestant Reformation, was a quick read that gave a lot to ponder. Amis wrote novels, short stories, poetry, and non-fiction. Those I have read are in red. Those currently on my TBR shelf are in blue. Many are out of print. Last updated on February 24, 2018. Money is the only MA book I've read so far, but I plan to read others. I'll start with Time's Arrow.